Click on each picture, or link provided under the picture, to go to the specific article. Headed to a Nevada ghost town. Exploring the burro-filled town of Oatman, AZ. 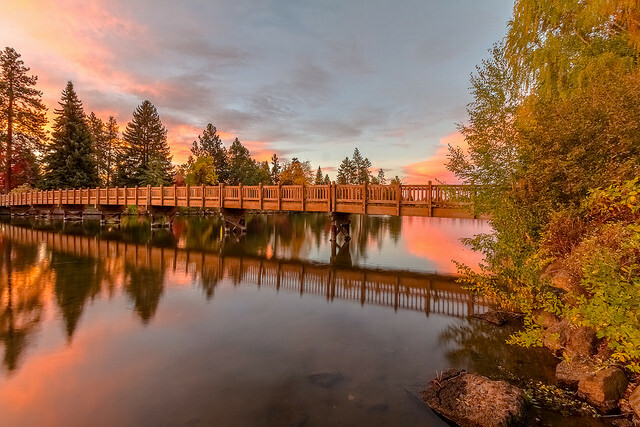 Lakeside RV Park, in Pahrump, Nevada. Mike, posing in front of Lake Tahoe. Why You Should Spend Time Downtown, Las Vegas. A pier on the North Carolina Coast. Tara, left, and Kristin, right, in Australia, 1999. Drinking a “Nutty Irishman” inside the Mt. Charleston Lodge. Mike, at the Lake Las Vegas resort. Having Fun in Las Vegas. Here’s Some Tips. 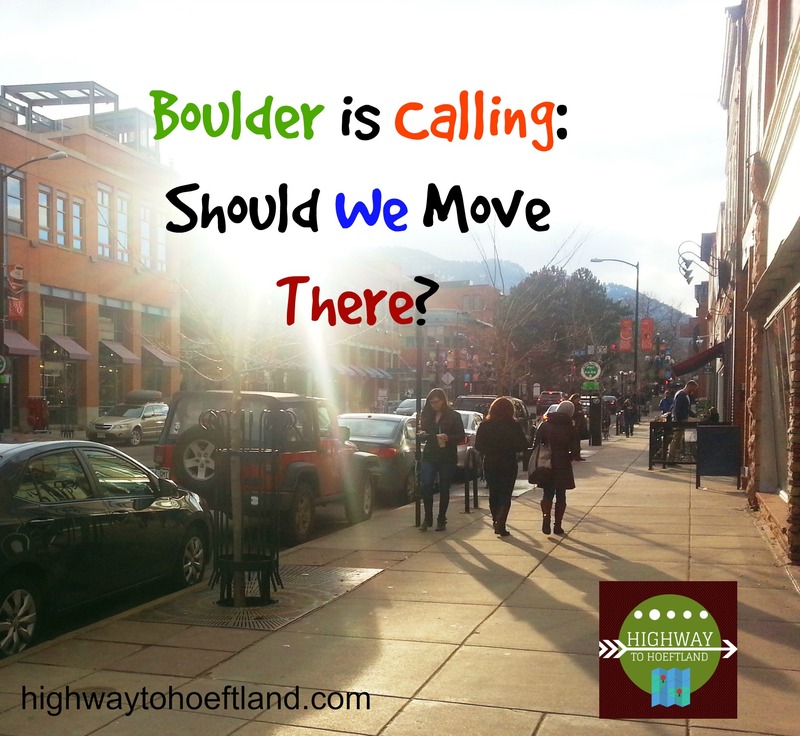 Why we’re considering selling our house and moving downtown. Read All About our Road Trip to Zion. The city of Las Vegas, from the Stratosphere. Hanging out in charming Boulder City, NV. Kristin on a solo hike. A staycation in Downtown Las Vegas–A local’s story and insider’s tips. Our private campsite at LMCH. Kim and Daniel in their van. Life is Too Short to Only Dream. 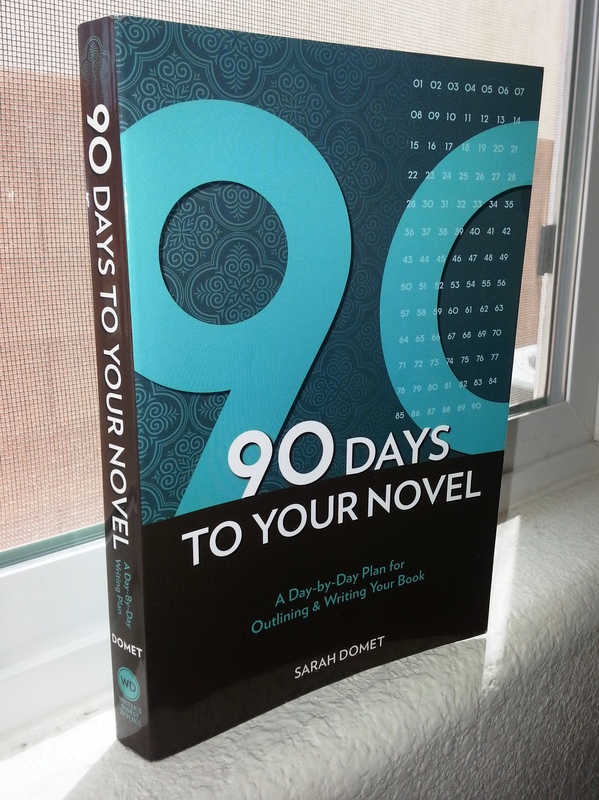 90 Days to Your Novel – or if you’re Kristin, more like 90 weeks. Kristin’s Top Ten Goals for 2015. Hiking the beautiful trail at Spring Mountain Ranch State Park. I’m Happier When I’m Hiking. Here’s Why. Sunshine streaming through the window, but I miss the rain. The open road – perfect for a road trip in a travel trailer. Our Camping Trip Goes Awry. Here’s the Story. Decorative, cute pillow in our Casita Trailer. Camping with the Casita at Big Bear Lake. Quotes that will inspire and delight. Highway to Hoeftland Receives Cute Blog Award.